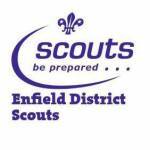 We are an organisation that is run and managed by active local Scout leaders. 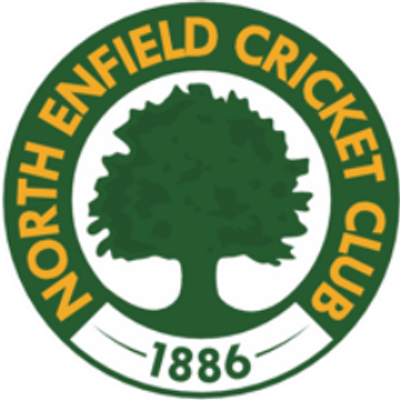 Since the company’s inception we have offered positions to Enfield Scouts either once they leave school or often after they have graduated from Capel Manor College – this continues to this day. 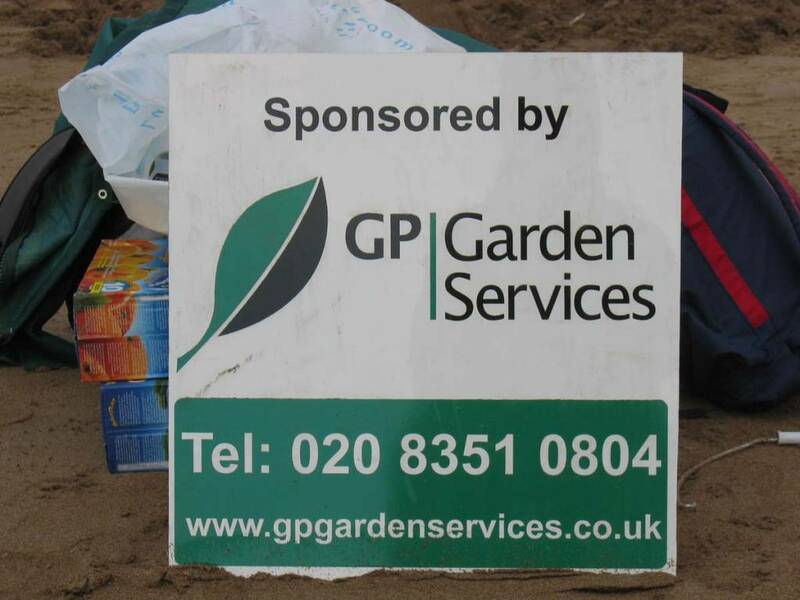 We regularly sponsor and support local Scouting activities and events for all ages. 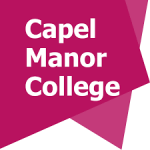 We have strong links with Capel Manor Horticulture College and offer many work experience placements and apprenticeships to their students have a direct link for students, once graduated, to come and join the team.